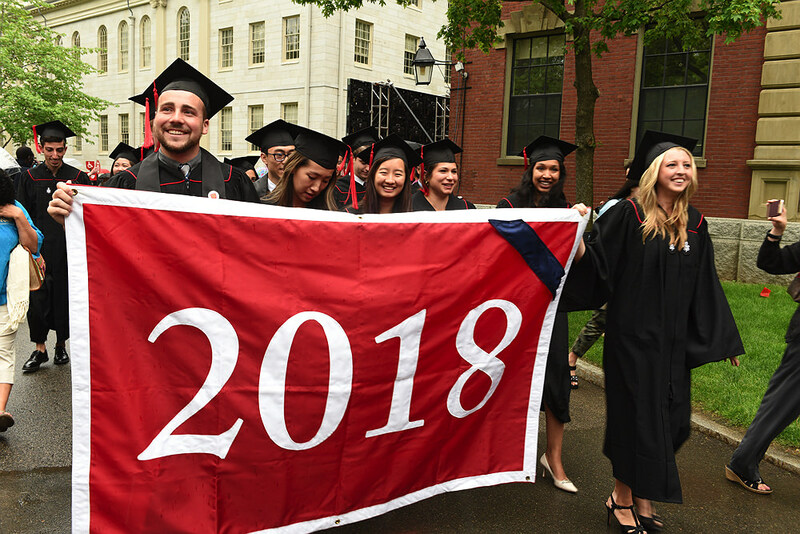 On May 22, presiding over her final Baccalaureate ceremony, President Drew Faust spoke to the graduating seniors of 2018 about transformation—both theirs, and her own. 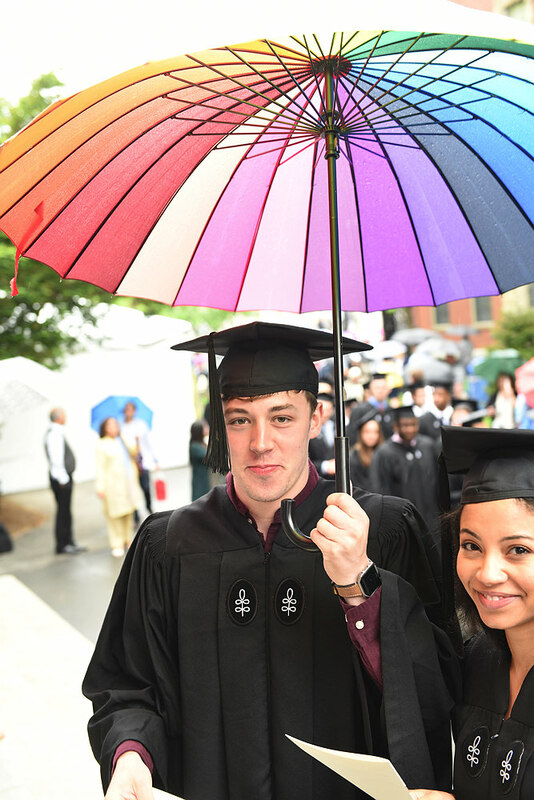 While recounting the transformations that had taken place at Harvard during the class’s four-year tenure, the speech also served as prelude to Thursday’s Commencement address by Congressman John Lewis, LL.D. ’12, who played a transformative role in Faust’s own life when she was an undergraduate and experienced firsthand the transformative power of a liberal-arts education against a backdrop of social injustice. “Thursday’s Commencement speaker John Lewis caught ‘on fire’—the exact words he used—when he was a student just about your age and the injustice of segregation came to seem no longer tolerable,” Faust explained. “He describes it as The Spirit of History descending upon him, compelling him to risk beatings and even his own life in the struggle for civil rights. ‘I came to believe,’ he writes, ‘that this force is on the side of what is right and just…[A]t certain points in life, in the flow of human existence, this spirit finds you or selects you, it chases you down, and you have no choice; you must…carry out what must be done.’ This describes the emergence of the Civil Rights Movement in the late 1950s; it also describes the Parkland students who have determined that school shooting deaths must stop, that there can be no further excuses for letting more people like their 17 schoolmates and teachers lose their lives. 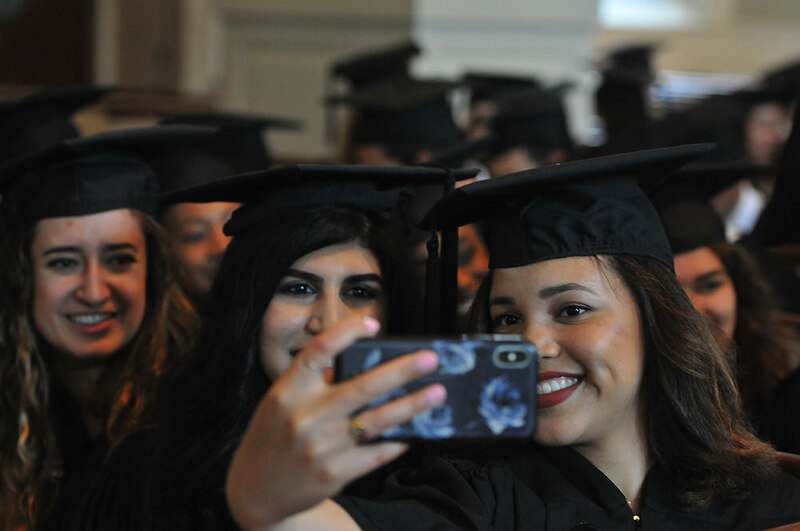 The Baccalaureate ceremony, a Harvard tradition since the seventeenth century, now includes readings by members of the senior class from Islam, Judaism, Christianity, and Hinduism, as well as the traditional singing of Psalm 78 to the tune “St. Martin’s,” an observance since at least 1806. Plummer professor of Christian morals and Pusey minister in the Memorial Church Jonathan L.Walton conducts the service. 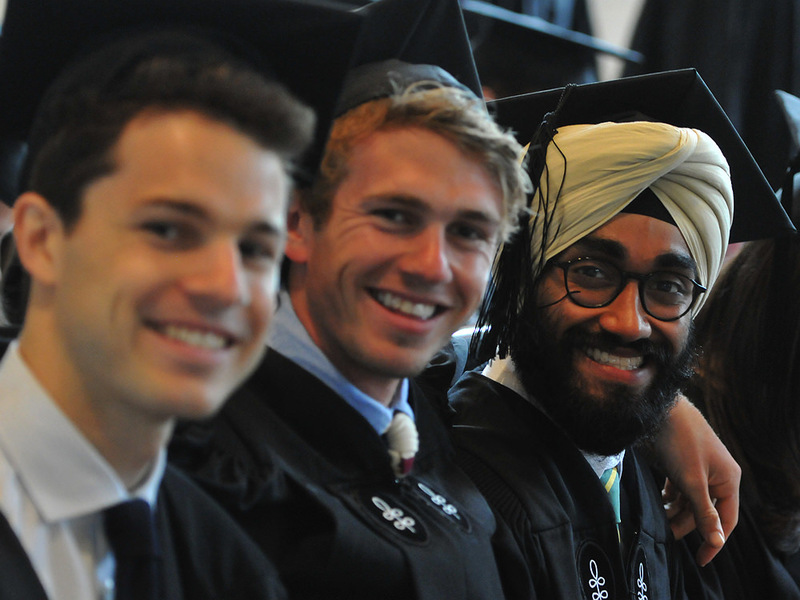 The full text of President Faust’s Baccalaureate address appears here.